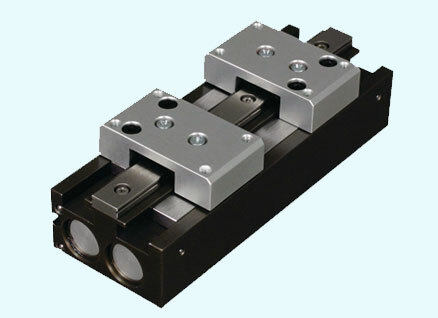 PHD Inc. founded in 1957, is a leading manufacturer of industrial automation actuators. 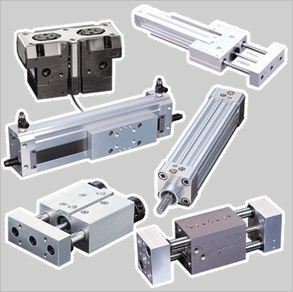 The wide product range consists of Escapements, Grippers, Linear Slides, Rotary Actuators, Clamps, Multi-motion Actuators, Switches and Sensors. 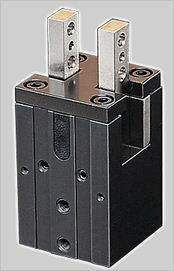 These actuators offer unique options built to custom designs. 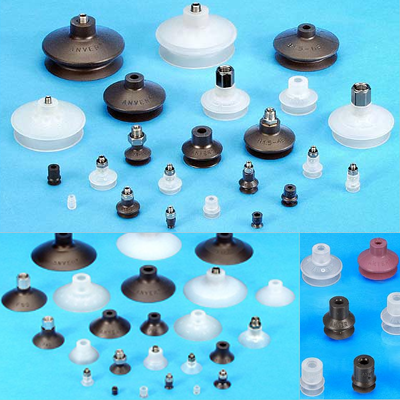 They assist in applications such as push, pull, lift, rotate, turn, grip, reach, clamp, hold, position, escape, insert, load & unload, pick & place in various process industries like material handling, testing, quality control, assembly, welding, packaging, etc. 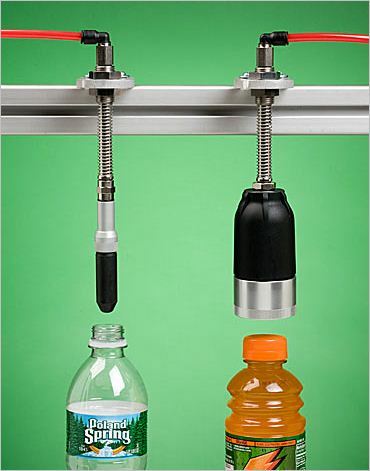 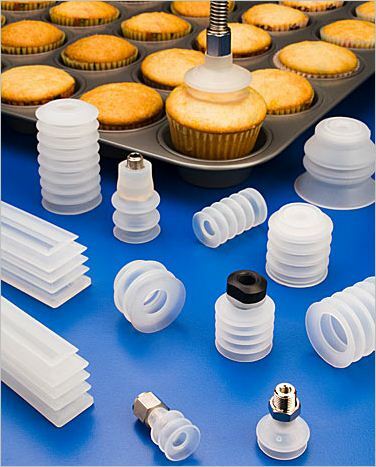 • ANVER’s Extensive Selection of High Quality Bottling Pick-Up Gripper Heads and Related Bottling Equipment Components are used on / interchangeable with all major lines of bottling systems including Krones® and Kettner® that are found in food, pharmaceutical & chemical industries and in most breweries such as soft drink, wine, spirits. 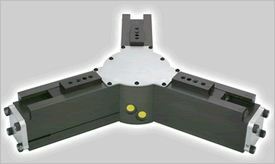 • ANVER also offers self-powered Mechanical Vacuum Lifters that can be fitted with a variety of Interchangeable Vacuum Pads and Vacuum Attachments used in a wide range of material handling applications. 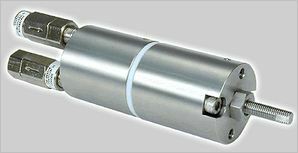 Various single and multiple pad configurations can be installed on most of their standard vacuum generators.